Remove the turbocharger. 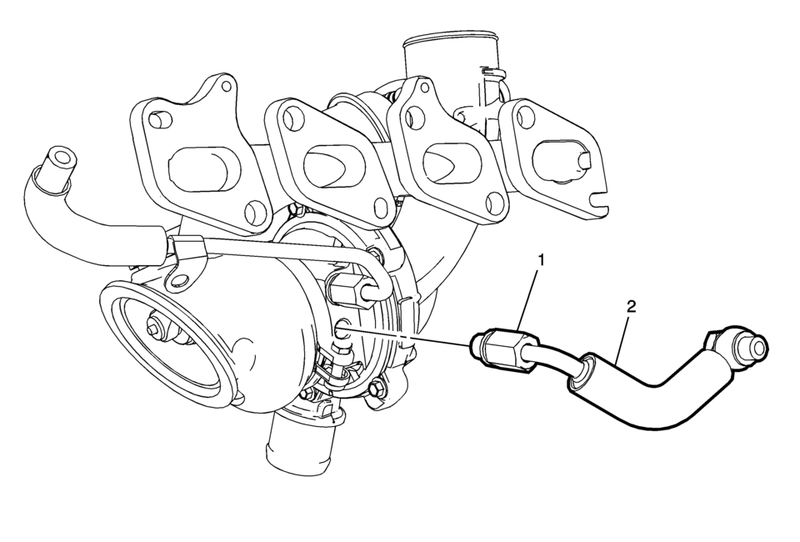 Refer to Turbocharger Replacement. Replace seals with NEW seals.